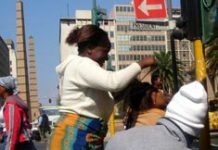 The streets of Johannesburg's inner city are bustling with business, as the unemployed take the initiative and set up small enterprises of their own - including pavement hair salons. The Gauteng government has launched a new agency and web portal to provide financial and non-financial support to small and medium enterprises in SA's smallest - and richest - province. 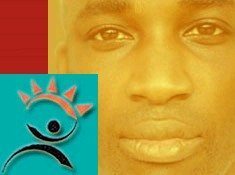 Emerging entrepreneurs stand to benefit from a R240-million financial injection into the Umsobomvu Youth Fund's entrepreneurship programme, which helps 18- to 35-year-olds from previously disadvantaged backgrounds to start up their own small businesses. The government has published a new draft fisheries policy for public comment. 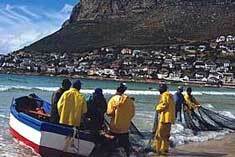 The policy covers the allocation of long-term commercial fishing rights worth an estimated R70-billion, and aims both to empower previously disadvantaged fishermen and to boost the country's fishing industry. 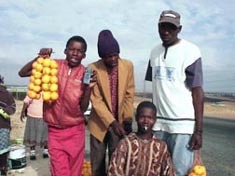 South Africans can now use the internet to make local and international calls. The deregulation of Voice over Internet Protocol telephony, the first step in the deregulation of SA's telecoms industry, is set to change the way in which many companies do business. South Africa's smart card industry is poised for unprecedented growth, with three large-scale rollouts set to begin in 2005 and several more waiting in the wings. A beverage packaging company has come up with a unique way to market a new cheap soft drink to lower-income earners - and it's partnering with a street hawkers body to do it. 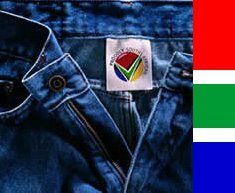 Clothes manufactured in South Africa will soon be sporting the Proudly South African logo - so consumers can make an informed choice. The Proudly SA label will indicate that clothes have been made with at least 50% local materials. South Africa's ostrich industry may have had its wings clipped by international competitition, but experts say the country can maintain its dominant position in the global market - and that the industry presents a key opportunity for emerging farmers. PC sales in South Africa are soaring according to latest research. 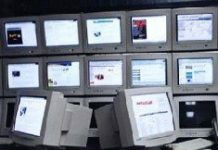 And as business confidence increases, there are signs that the new PC market will grow even more.